There has been a big push in recent months from makers of sunglasses and premium eyewear to get people to buy their own set of 3D glasses for theaters and use in homes with passive 3D gear. 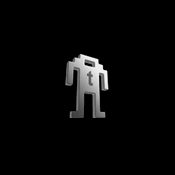 One of the geekier and cooler sets of 3D glasses we laid eyes on were the Oakley TRON offerings. The downside to those TRON glasses was that the things were $150 a pair. A new line of 3D eyewear that is RealD certified for kids 5 and up has landed from Hasbro branded just in time for little ones to beg for when watching Transformers: Dark of the Moon when it hits this July. 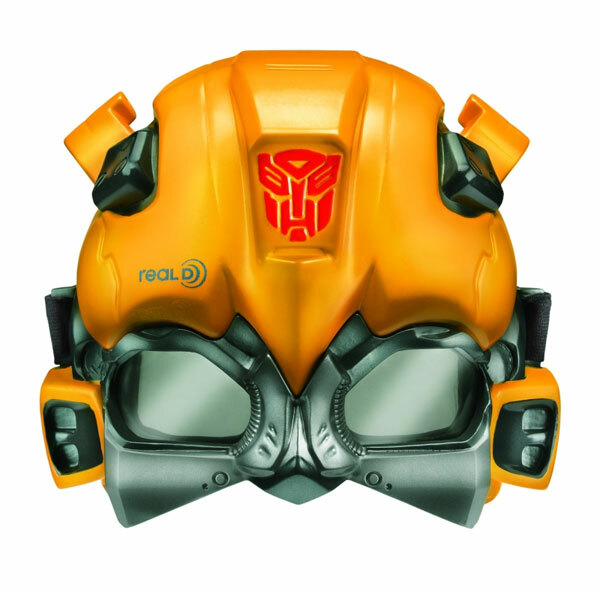 The 3D eyewear looks like the top section of Optimus Prime’s head and there is a Bumblebee version as well. 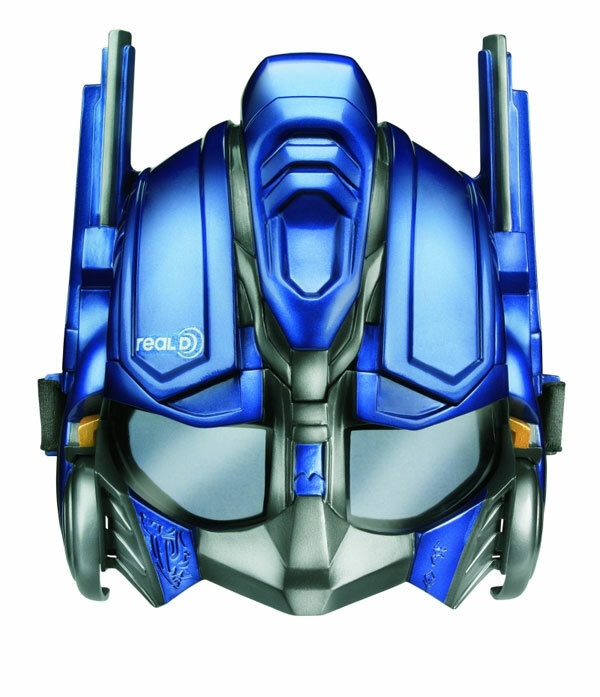 The Transformers 3D eyewear will hit stores May 16 and will be cheap enough that parents will have a hard time turning little ones down at $9.99 per mask. I know I would totally pay a premium at the box office to get my kids these cool glasses rather than the plain ones they normally wear.